October 2014 - McAlvain Companies, Inc.
October 2, 2014 /in News Releases /by McAlvain Companies, Inc.
Boise, Idaho. 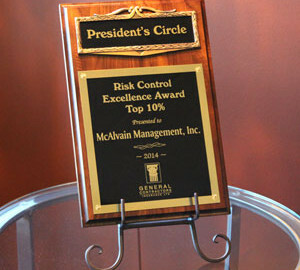 October 2014 – McAlvain has received a Presidents Circle Award from General Contractors Insurance LTD in recognition of an outstanding Safety Record for the 2013/2014 policy year. Boise, Idaho. 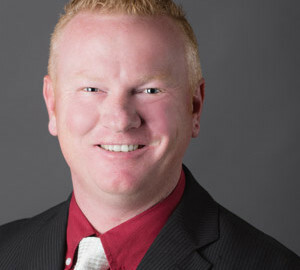 October 2014 – McAlvain Group of Companies, Inc. welcomes Steve Cowles, to the McAlvain Team as Project Engineer. Steve brings over 16 years’ experience in the construction industry with extensive Roadwork, Bridgework, Dam, and WWTP experience. As Project Engineer, Steve’s responsibilities and strengths include assisting in: contract administration, scheduling, cost control and document management. Steve holds a B.S. in Mechanical Engineering from Sacramento State University, Sacramento, California.